Online crimes are on the rise in the real estate industry. 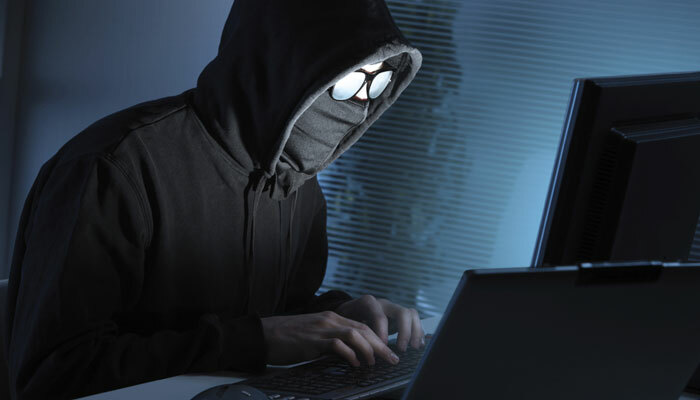 Cyber criminals are stealing from unsuspecting homebuyers via hacking. The National Association of Realtors is urging real estate professionals across the country to implement safety measures to reduce your risk of falling prey to cyber criminals. Usually, the criminal will hack into the email account of someone involved in an upcoming real estate transaction. The hacker will send a fake email to the buyer to wire transaction-related funds. The email will say something about a last-minute change to the wiring instructions. Following the new instructions, the recipient will wire the money directly to the hacker’s account, which will be cleared out in a matter of minutes. The money is usually lost forever. Most email users today can identify an email scam with ease due to poor spelling or grammar mistakes. However, the fraudulent emails being utilized in these instances are virtually indistinguishable from real emails. Because hackers are gaining unrestricted access to the email account of the individual involved, they can mimic the tone, subject matter and include detailed information. 2. Request that all parties implement reasonable security practices throughout the course of the transaction. Precautions include only using confirmed telephone numbers of face-to-face communication to share sensitive financial or personal information. 3. Finally, before wiring any money, the person initiating the wire should call the intended recipients through a verified phone number to confirm the wiring instructions.